Whether documents are paper or digital, they’re necessary to help serve customers and drive business. Yet most companies don’t know how much time and money they spend on document processes and printing devices. We’ll help you gain control of your documents and save as much as 30% in the process. 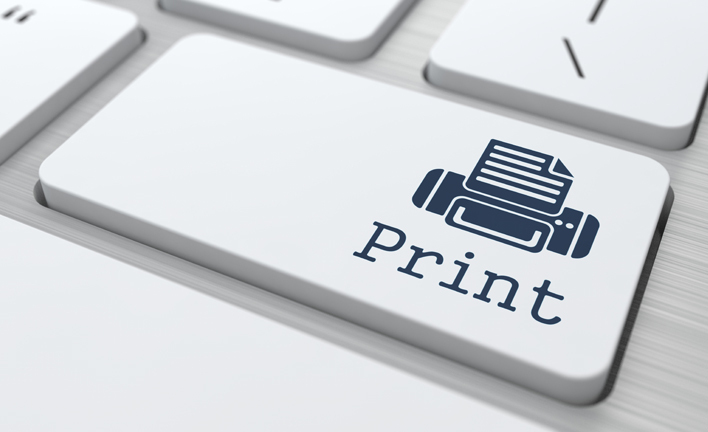 Whether you want to save money, automate document workflows or enable mobile printing, our Managed Print Services (MPS) expertise can help. Customers gain control of their document processes through our proven, three-step approach, which is based on helping thousands of organizations get more out of their print infrastructure investment. The first benefit you’ll see is cost savings—as much as 30% on total document costs. By printing for less, and printing less, you’ll also support your sustainability goals. As your MPS strategy matures, you’ll be able to do more, like improve document security and support mobile workers who need to print. At the most advanced level of MPS, you’ll see greater automation, integration and simplification of paper-based and digital processes.